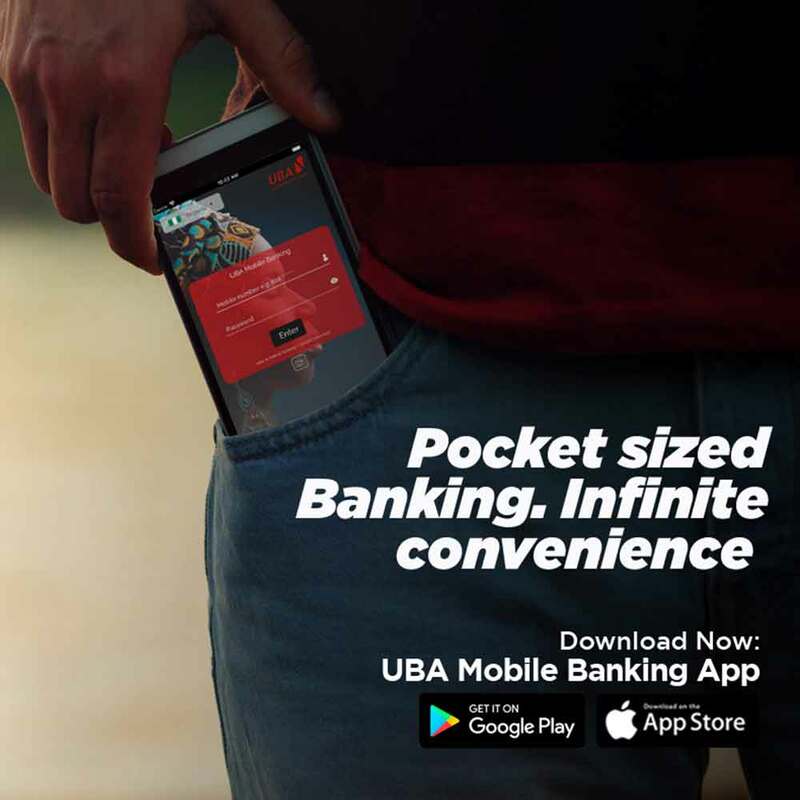 UBA has 70 years of providing uninterrupted banking operations. The Group is led by a Board comprising a Chairman, independent Non-Executive Directors and Executive Directors. Our business strategy is built on being the bank of choice for businesses across the African continent. Over the years, we have been honoured with distinguished awards and prizes. 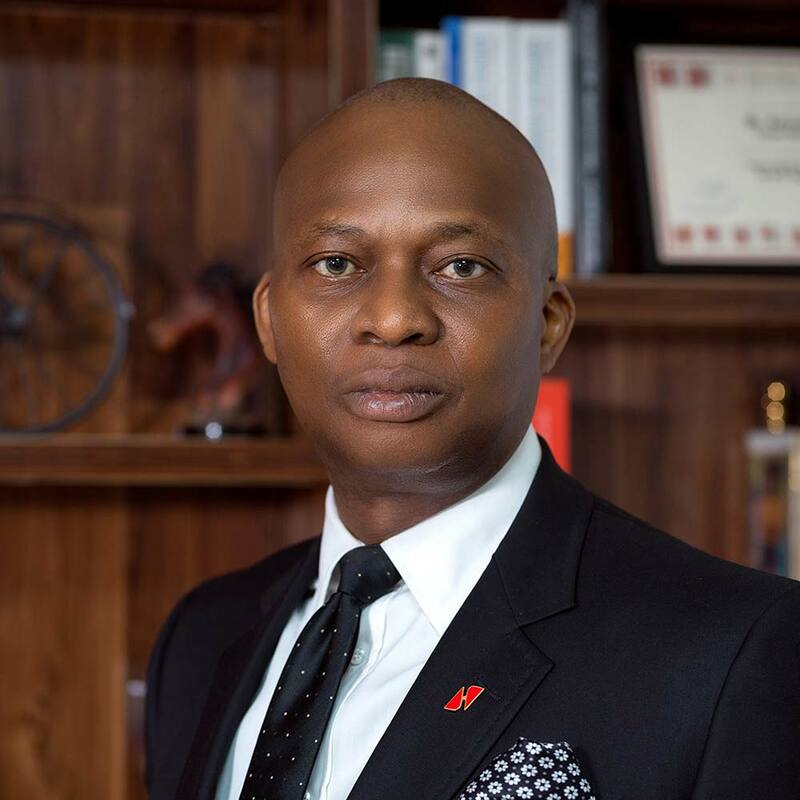 UBA offers strong and reliable organisational values. A repository of our CEO’s Annual Overview on performance, goals, and strategy. Documents outlining UBA’s Profile at a Glance. Find news, media mentions, and press related materials here. Find news from UBA, media mentions, and press related materials here. 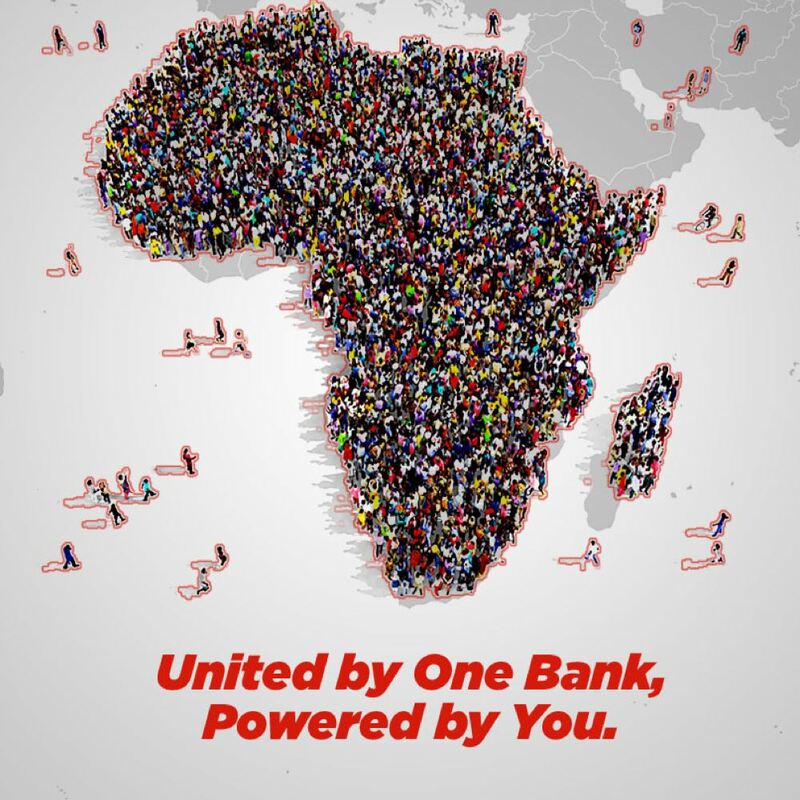 UBA is committed to being a socially responsible company and role model for all businesses in Africa. 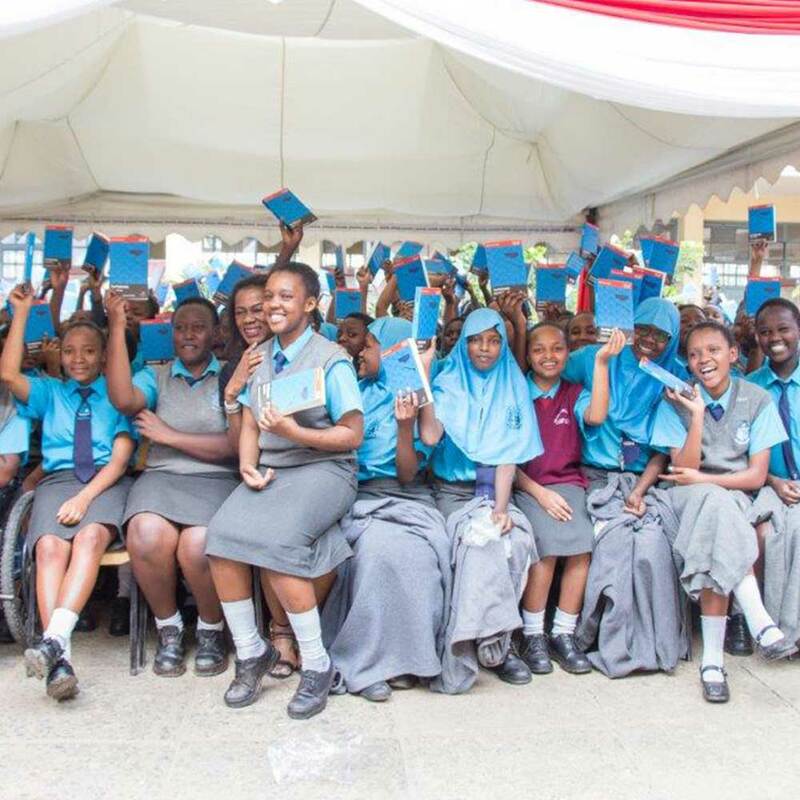 UBA Foundation supports organisations that have solid economic empowerment programmes. Our strategic intent is to be the leading financial services institution in Africa by 2020. Our corporate statement focuses on how we intend to drive this; the statement ‘Excellent Services… Delivered’ demonstrates the required focus on our customer regardless of sector or segment. To further re-enforce this, we have introduced a new set of company values – Enterprise, Excellence and Execution. These values drive the behaviour of over 20,000 direct and support staff across the globe in our organization. Enterprise, Excellence and Execution. These values drive the behaviour of over 20,000 direct and support staff across the globe. 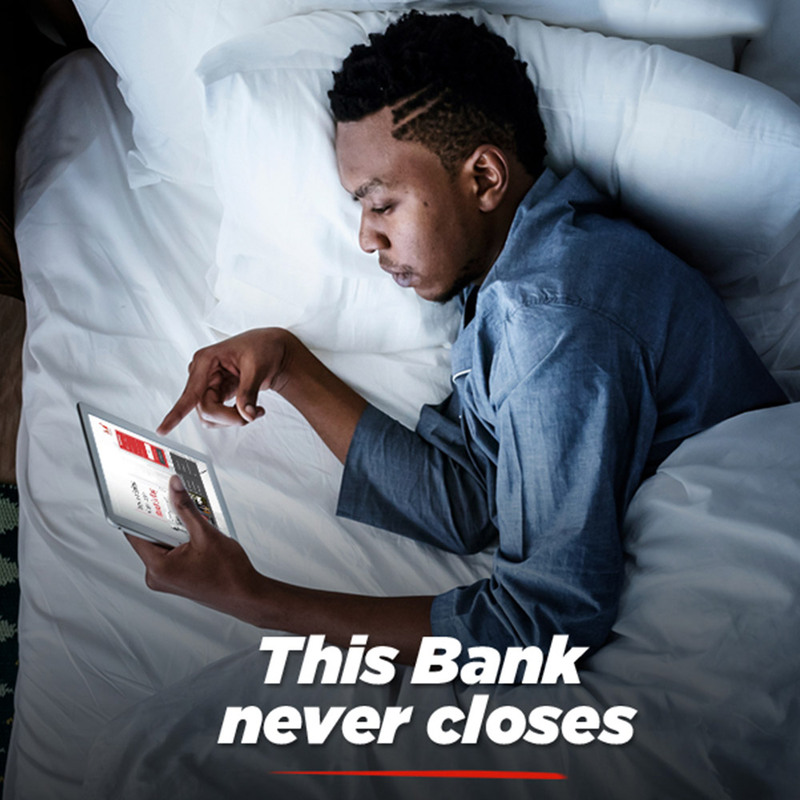 Our business strategy is built on being the bank of choice for businesses across the African continent. Using our extensive spread across the continent, we aim to facilitate inter–and-intra-African trade and also be the pivot for the inflow of investment capital. Planning for a project? Buying a new car? Getting ready for a new home? These calculators can help you make informed decisions on what works for your unique needs and your budget. © 2019 UBA Group. All Rights Reserved. Head Office: 57 Marina, Lagos Island, Lagos, Nigeria.